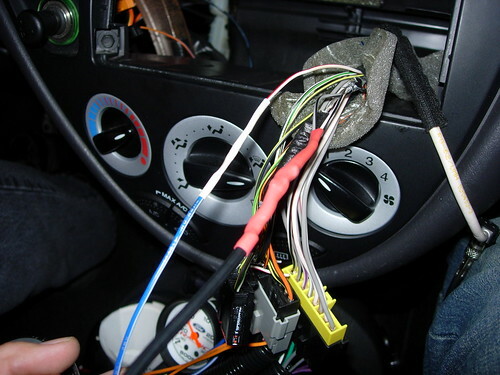 How To: Aftermarket radio wiring with stock SVT sub and amp. Hey, just wanted to post this up for all of you svt guys, helped out another member on here with this wiring. I used a 249 OHM resistor to drop the amp turn on (white/red)voltage so that the sub doesn't pop when the radio is turned on/off. 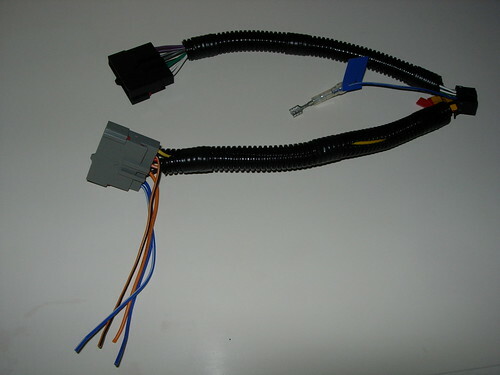 Using a male RCA connector, you can wire into the low level factory input wiring (white/black,grey/black) so that it will accept the female sub output on the aftermarket radio. 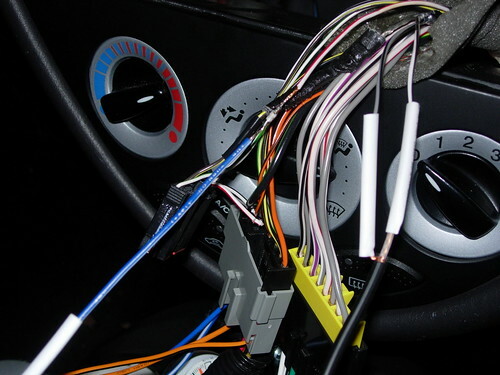 The BLUE wire from Step 3 needs to be connected to the remote switch wire from your deck (This color varies depending on your head unit model, consult your owner's manual). If you get a popping noise then you will need to install Resistor between the two to lesson the load. Aftermarket radio wiring with stock SVT sub and amp. After searching around for wiring info for the stock SVT sub and amp, and unable to find any usable info. I decided to make a small "how-to" for you guys. 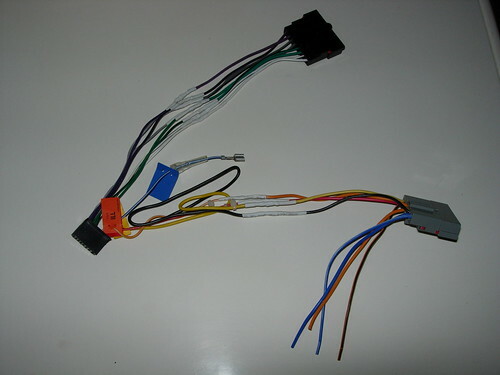 Strip single RCA cable and twist core wire and shield wire like shown. Solder "male" spade connector to blue/white wire. Solder Blue/White wire to the White/Red wire. Solder RCA core wire to the White/Black (+) wire. 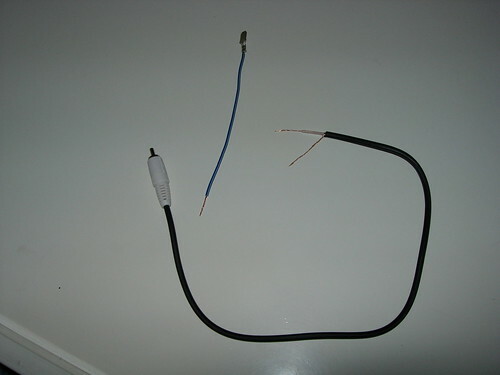 Solder RCA Shield (negative) wire to the Grey/Black (-) wire. Will update with more pics of the sub wiring harness later. If anyone has any questions I will answer them as best I can. look about two or three thread up and i posted about it, im actually going to merge those threads, because you have pictures..
this is great good jobs guys! Just my luck, now i gotta buy a stuiped crossover..... and now i got to hope and pray that i dont screw up this simple wire job. "You know you drive a SVT Focus when... you take evey single off ramp or turn at double the suggested speed. " um will this work on 2007 focus? Last edited by WUGcatsvt; 04-25-2008 at 08:54 PM.